What is the Digital-Age Problem Solving stack? Participants who engage in the Digital-Age Problem Solving stack will put the theories of Design Thinking, Computational Thinking, and Data Literacy into real-life practice by engaging in a design process of their own or completing a design process with a group of students. Earners will complete or support students in completing each phase of the process, and have opportunities for reflection and refinement along the way. 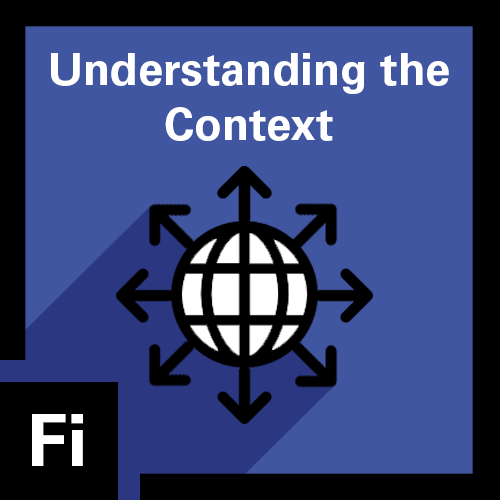 Understanding the Context (2.5 hours): Earners of this micro-credential will be able to identify a problem of practice for them or their students and engage in a process of identifying the people, systems, and structures that impact this problem. 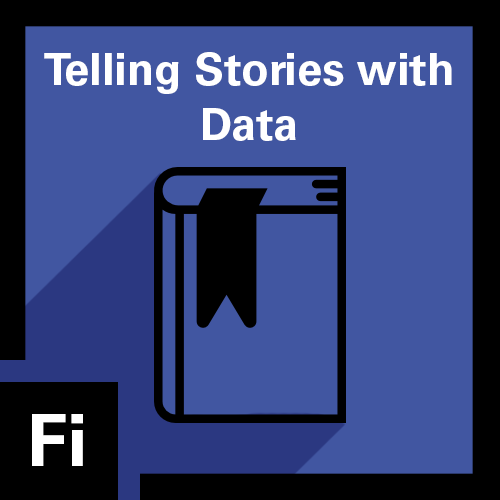 Telling Stories with Data (5 hours): Earners of this micro-credential will engage in a data collection process and will be able to parse a data-set, identify the key points, and be able to present the data in a way that is easily understood by others. 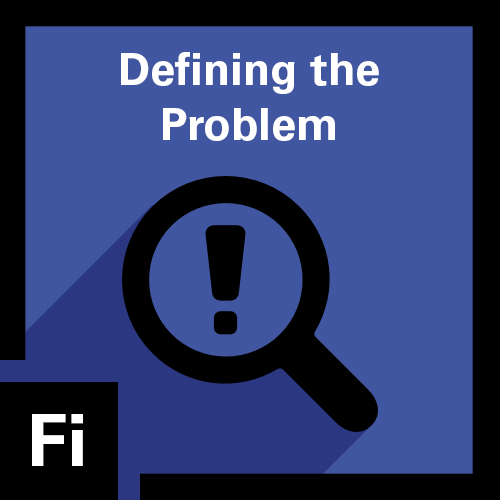 Defining the Problem (5 hours): Earners of this micro-credential will be able to take a large, ill-defined problem and break it down into its component parts. 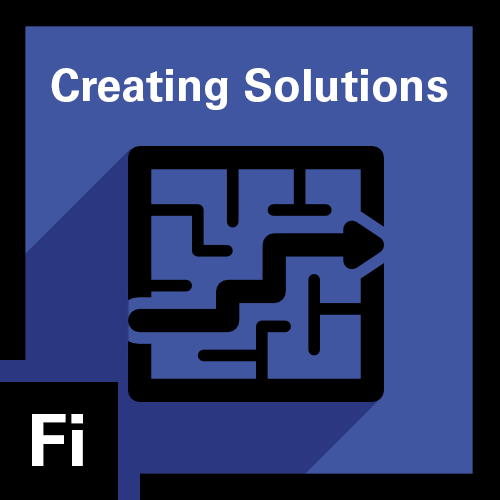 Creating Solutions (5 hours): Earners of this micro-credential will work towards solving problems identified in earlier micro-credential submissions and engage in the process of creating algorithms to express their solutions. 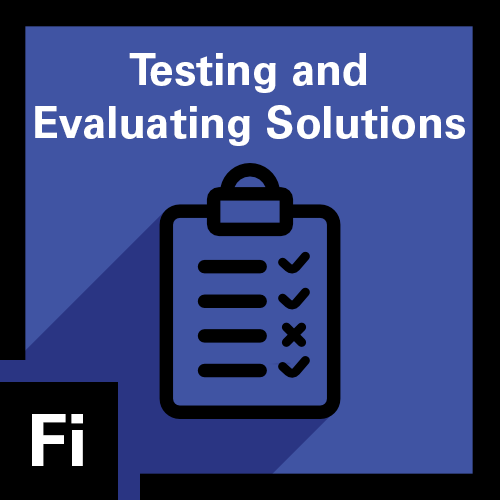 Testing and Evaluating Solutions (5 hours): Earners of this micro-credential will be able to identify how their proposed solutions will impact the problems they have identified.